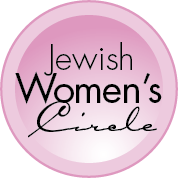 Welcome to the Jewish Women's Circle. Our goal is to provide a monthly experience that appeals to women of all ages and backgrounds, and allows us the time to explore our Jewish spirituality while bringing warmth and inspiration to our daily lives. Join us in building lasting friendships, participating in intellectually meaningful discussions, and schmoozing together. Each event is complemented by an enjoyable activity, delicious salads & treats, and of course, heartwarming camaraderie. 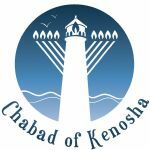 All events take place at 6 pm @ Chabad of Kenosha, 6522 87th ave. Suggested donation is $18 per event to help cover the costs. Thank you!